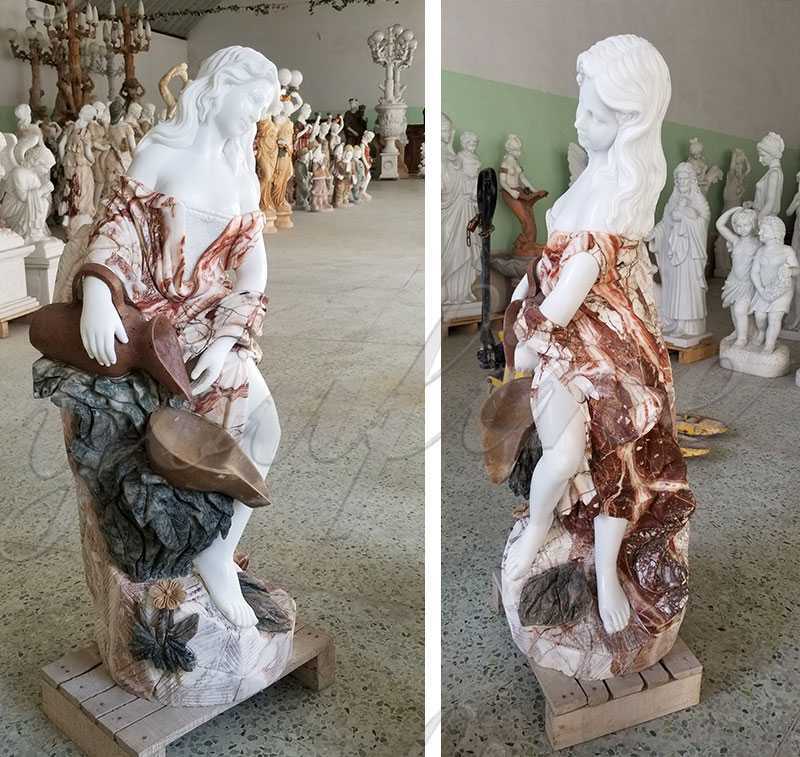 This Modern Water Stone Fountain Woman Statues finished by our master cost about 15 days, for our Australian customer who is our old friend,to decor his garden,which surround by lots of flowers.Image that it must a warm sense.Having water flowing,sun shining,and butterflies flying ! 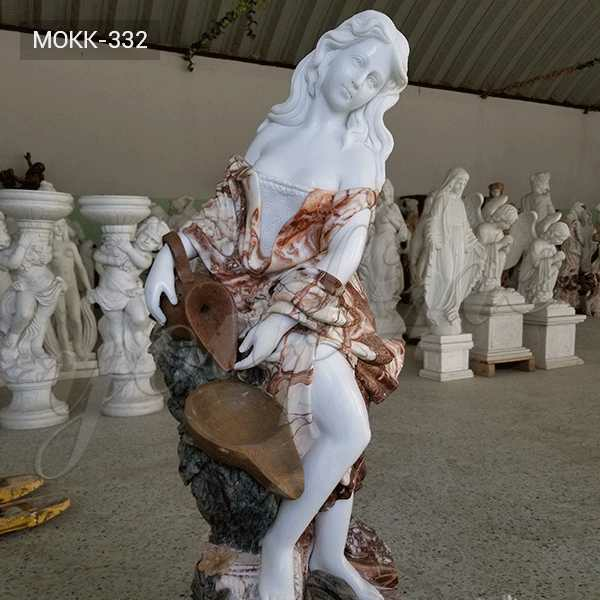 Modern Water Stone Fountain Woman Statues bring a nature-inspired water feature into your outdoor living space with.Because garden fountains are so unique,they allow you to choose decor elements that suit your own unique taste.In addition, you’re adding a gentle trickling noise that soothes the senses. 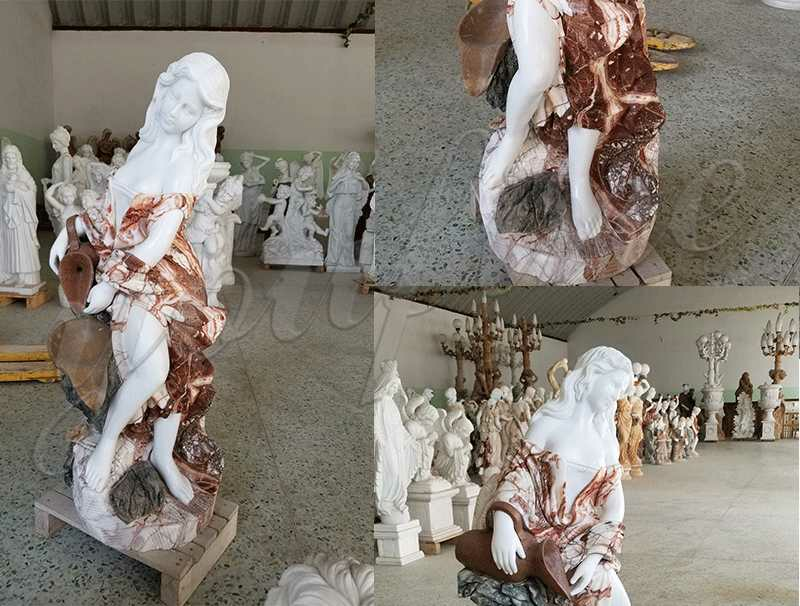 Modern Water Stone Fountain Woman Statues include special construction and materials so that they will be durable and long-lasting in your outdoor space. 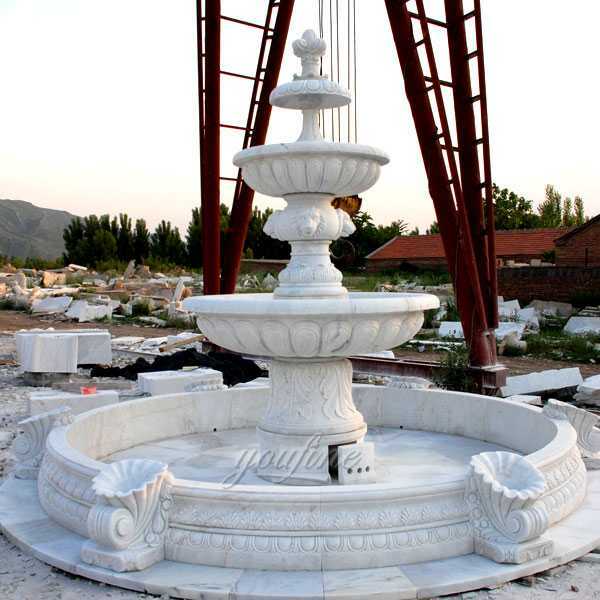 You will find that they only need minimal maintenance so that they may continue to look attractive and to function properly.Most of the fountains can be installed with little or no help from a handyman or contractor. 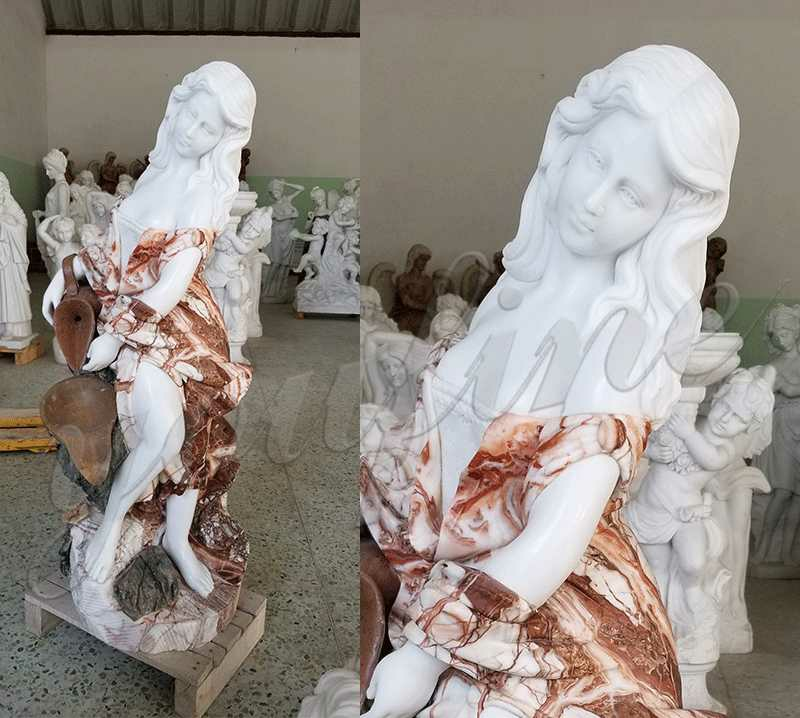 This Modern Water Stone Fountain Woman Statues has been hand carved from 100% natural solid marble.Our huge selection of carved marble and granite products is second to none.With years of experience in the industry serving the entire United States and abroad,we offer top quality product and service all things marble. 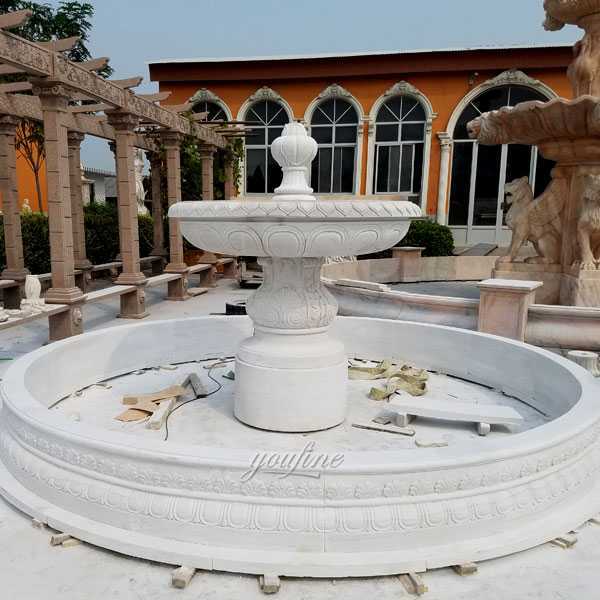 We also work on designs provided by clients.Our professionals are capable of creating handicrafts in designs originated from the imagination of customers.They can provide statues and sculptures that retain the soul of customers’ thoughts for a lifetime. 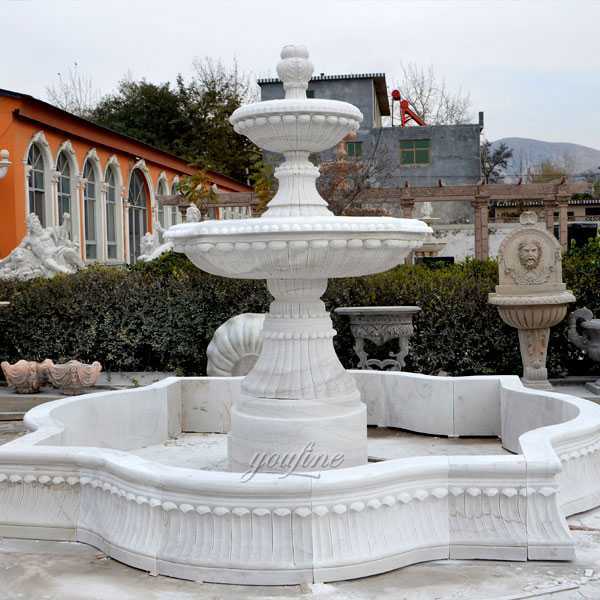 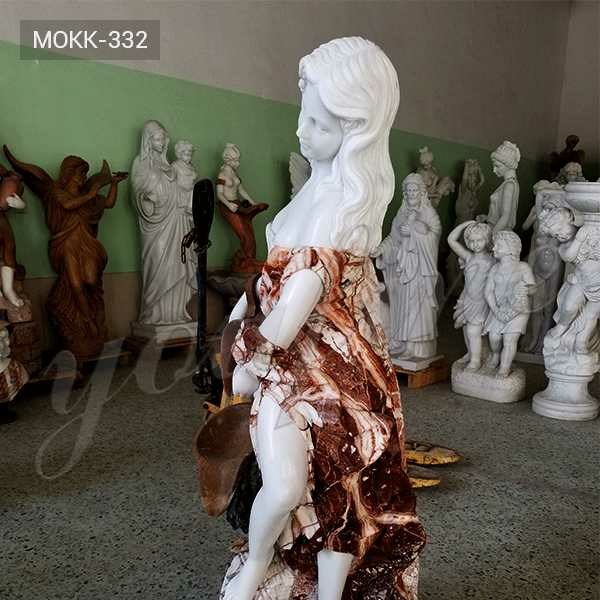 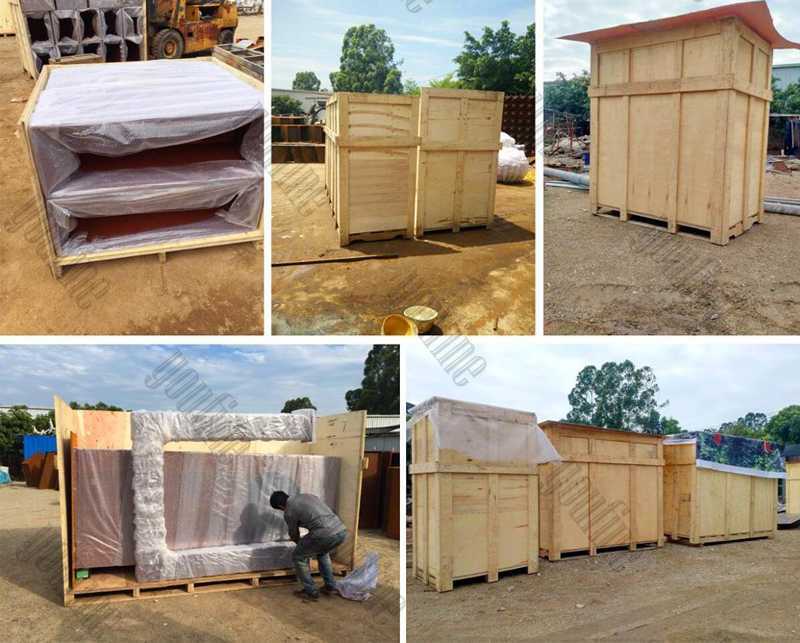 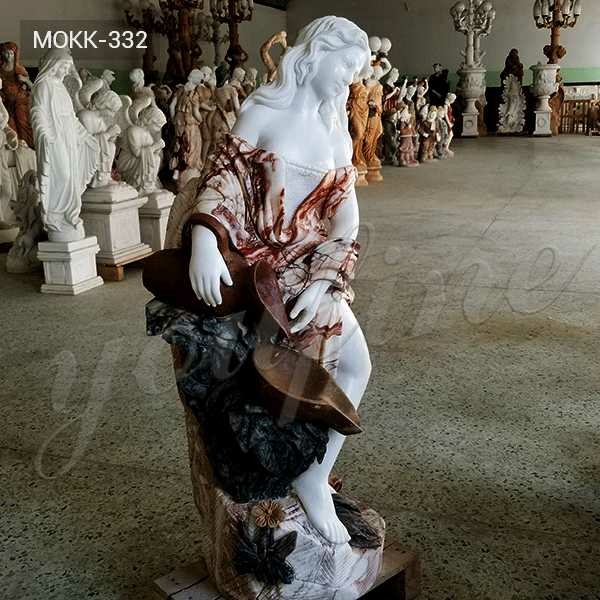 So if you want to a marble fountain like Modern Water Stone Fountain Woman Statues to decor your garden or indoor,please contact with YOU FINE ART SCULPTURE,focusing on marble carving since 1983,is your reliable supplier of marble crafts from China !